When we moved into our house, my father-in-law generously gave us a bunch of furniture because he was downsizing. One thing we got was an orange couch from Design Within Reach (like this but bright orange). Very modern and very statement. And also pretty hard to design around. I looked for accent pillows for it forever. Do I match the orange exactly? What color rug should I have? Should it be bold? Neutral? Ahhh! 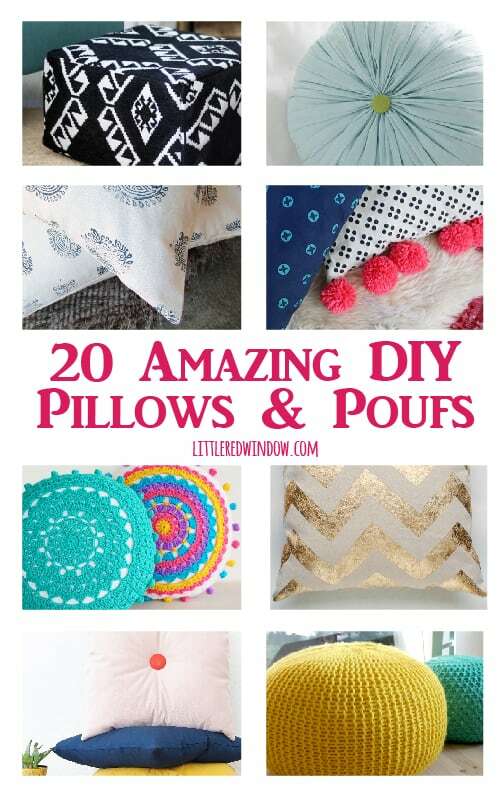 During all this I definitely contemplated making my own pillows and so I put together this roundup of 20 Amazing Poufs & Pillows to share in case anyone else is thinking of tackling their own too. Enjoy! 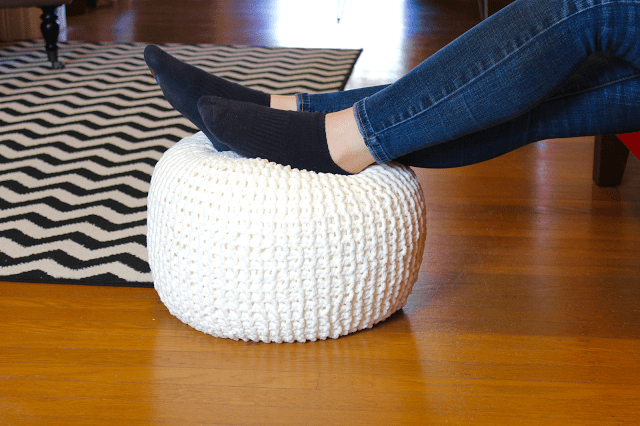 Click Next for more 20 Amazing DIY Poufs & Pillows! So many cute ideas! Thanks for linking up with the Creative Spark Link Party! I love these! Especially the pillow with the birds and the pillow with the owl, so cute. Thanks for sharing at the OMHG WW! 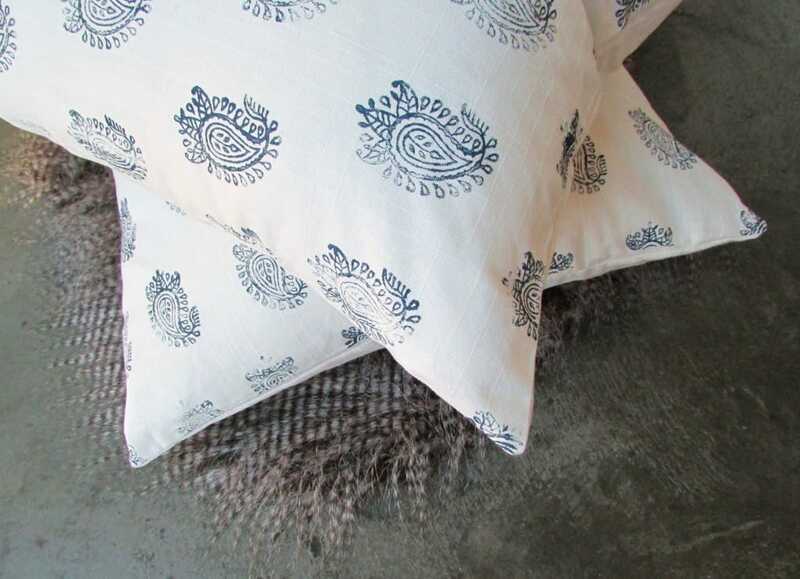 I love all of the fabulous pillows! The one that looks like a bunch of green leaves is my favorite though. 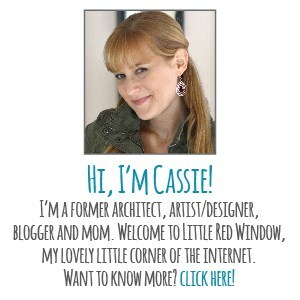 Thank you for linking-up with us at the Oh My Heartsie Girls Wordless Wednesday Link Party. 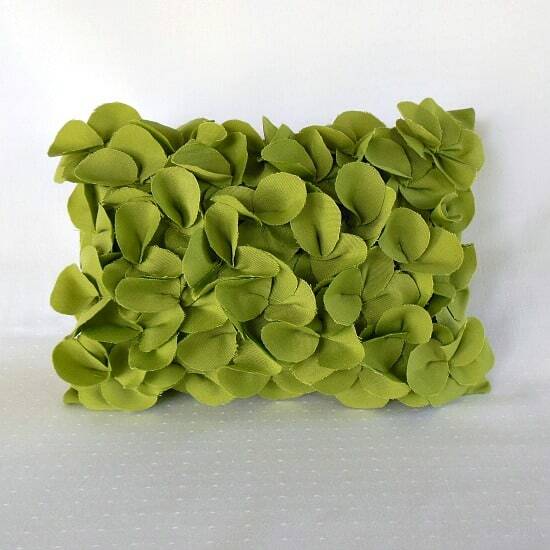 Thanks for featuring my petals pillow! 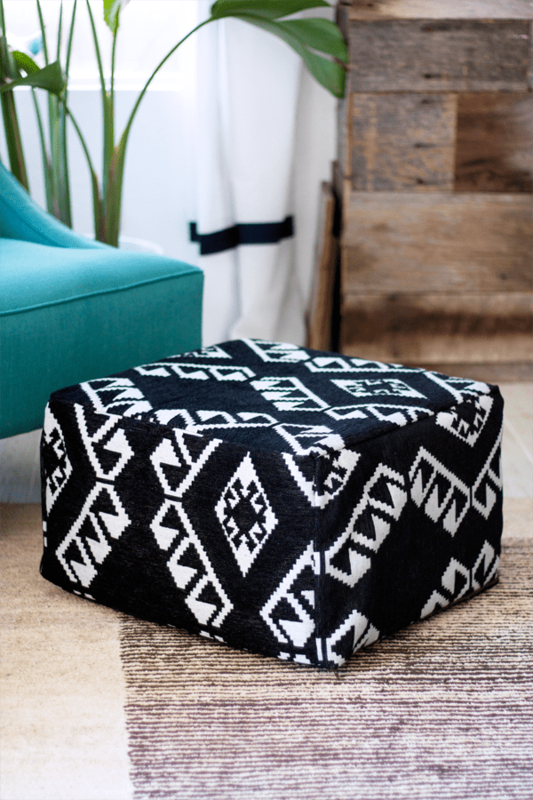 Lots of great pillow and pouf ideas!